Preview crop for my contribution to the #magicthegathering tribute show for lightgreyartlab! The opening is coming up this Friday! 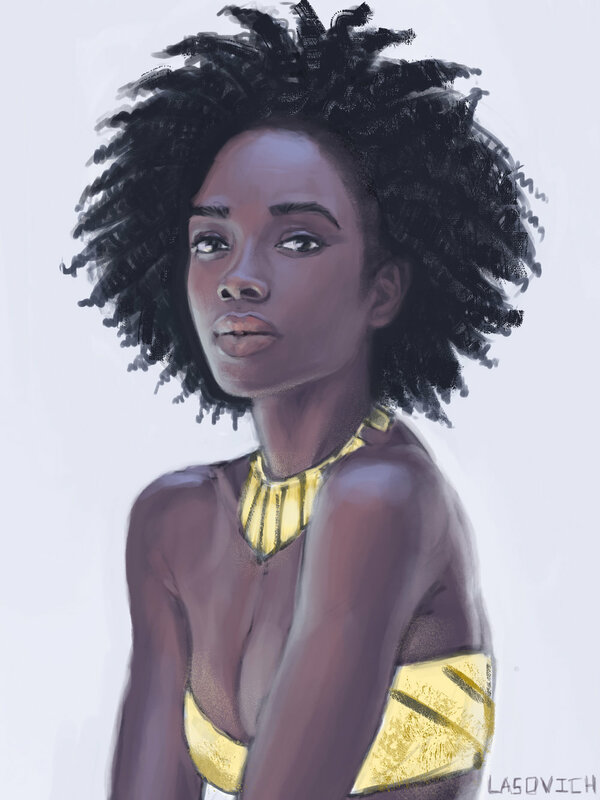 Originally this started as a shape design exercise from a photo that I decided to push little further. I think the shirt got a little mushy. 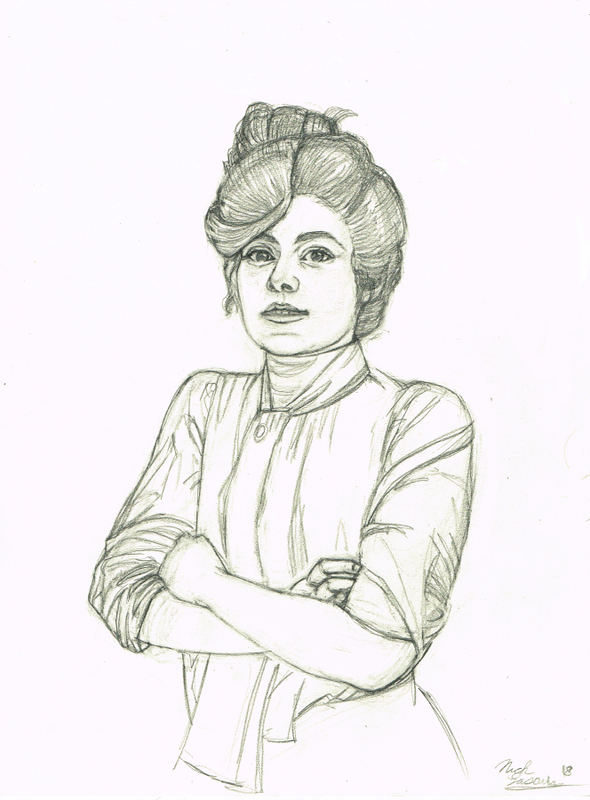 Sassy Edwardian era woman sketch. I have been debating if I should ink it. When I was looking through a bunch of photos I collected for reference this face stood out. I am not sure who the model is, but her face is uniquely beautiful almost alien. I had to paint it. Have not painted to much in a couple months so this is kicking the rust off. This Is a practice and character exploration inspired by a galaxy far far away. As a test of skill I did not use any reference to see just what the hell I really know haha. I would recommend always using reference. Wouldn't it be awesome if there were a Star Wars side scroller like the X-Men arcade game, or the classic Super Star Wars line on SNES. 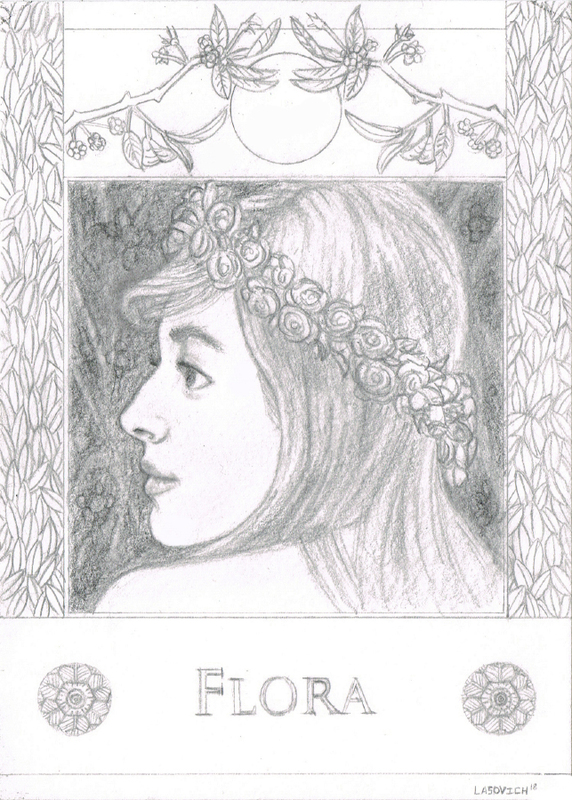 This started out as an inked drawing then the idea just kind of fell into place for a character card. I might do a few more of these.